Huey Games has today announced that its upcoming retro-inspired shoot-‘em-up, Hyper Sentinel, will now release on Nintendo Switch alongside PlayStation 4, Xbox One and PC later this summer. Created by indie developer Jonathan Port, Hyper Sentinel is a Kickstarter success story, hitting its funding target with 18 days remaining on the campaign. 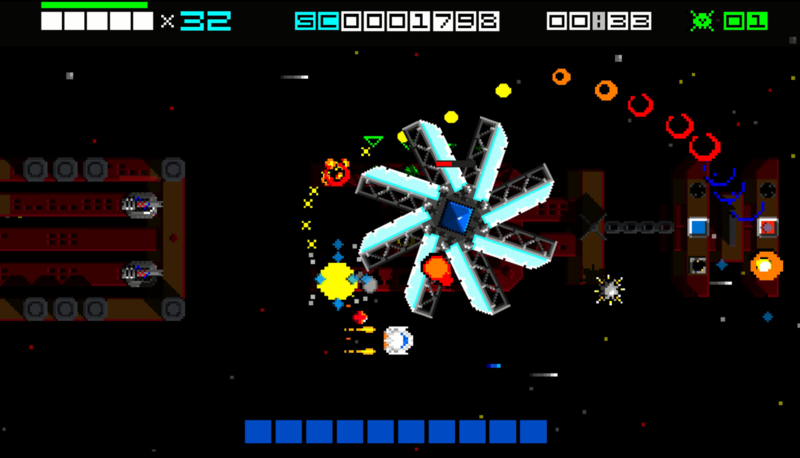 Running at 60fps, Hyper Sentinel is an ultra-fast arcade shooter with a pixel-art aesthetic. Boasting 12 levels, a variety of power-ups and epic boss battles, the videogame will challenges players to obtain 60 medals across three difficulty modes. 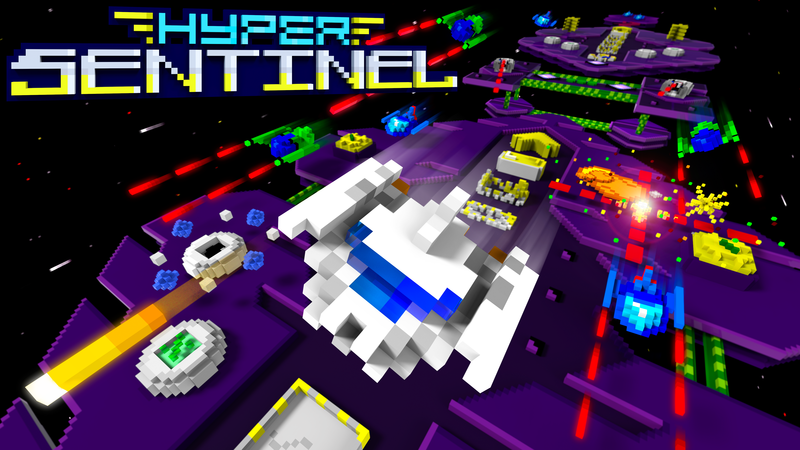 “We are thrilled to be bringing Hyper Sentinel to Nintendo’s newest platform. The fast-paced, high-score chasing gameplay loop is a perfect match for the [Nintendo] Switch, and we cannot wait for players to take this amazing experience with them on the go,” stated Rob Hewson, CEO & Creative Director of Huey Games Ltd., in a press release issued today. No release date has yet been announced for the Nintendo Switch version of Hyper Sentinel, but you can view a brand new trailer for the videogame below. 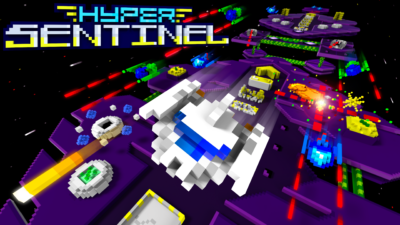 Interested in Hyper Sentinel on Nintendo Switch? Did you back the Kickstarter campaign? Let us know in the comments below!